InfluxDays San Francisco 2018 was a great event and we all had a blast! In case you missed it, here is a list of the conference speakers and link to their talk. 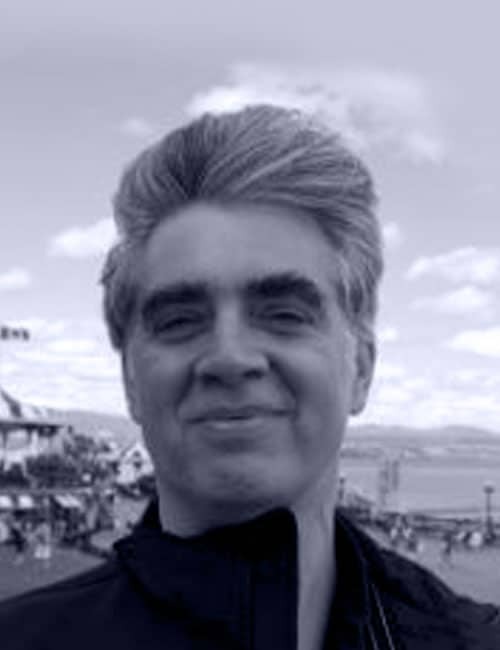 About Paul Dix: Paul Dix is the creator of InfluxDB. He has helped build software for startups, large companies and organizations like Microsoft, Google, McAfee, Thomson Reuters, and Air Force Space Command. He is the series editor for Addison Wesley’s Data & Analytics book and video series. In 2010 Paul wrote the book Service-Oriented Design with Ruby and Rails for Addison Wesley’s. In 2009 he started the NYC Machine Learning Meetup, which now has over 7,000 members. Paul holds a degree in computer science from Columbia University. 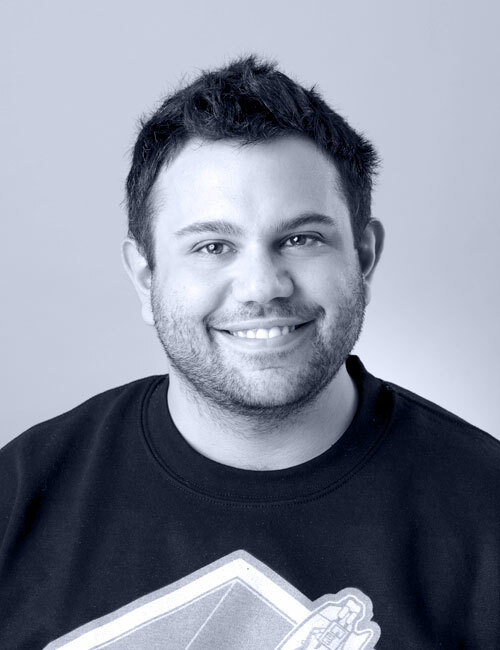 About Evan Kaplan: Evan is a passionate entrepreneur and technology leader with nearly twenty years of experience in the CEO role. Evan’s career spans from creating startups in his own garage to leading NASDAQ-listed companies generating nearly $200m in annual revenue. 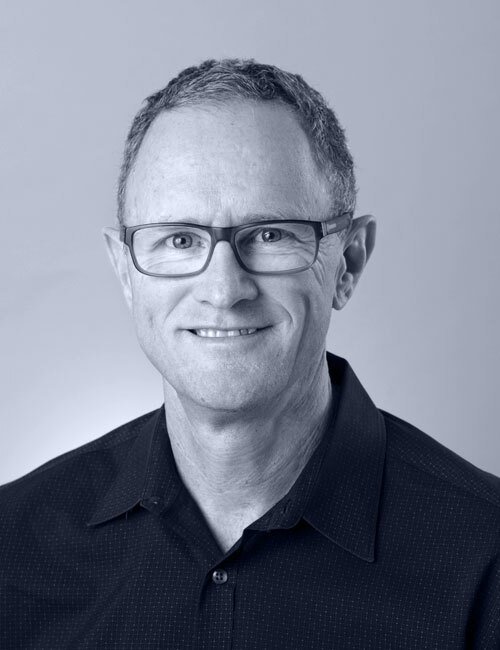 Prior to InfluxData, Evan served as Executive in Residence at Trinity Ventures, and President and CEO at iPass Corporation (the leader in Global Wi-Fi connectivity), and Founder, Chairman, and CEO at Aventail Corporation (the pioneer of SSLVPN’s, now part of the Dell Corporation). On average, a business supporting digital transactions now crosses 35 backend systems—and legacy tools haven’t been able to keep up. This session will cover how MuleSoft uses InfluxCloud to help power their monitoring and diagnostic solutions as well as provide end-to-end actionable visibility to APIs and integrations to help customers identify and resolve issues quickly. 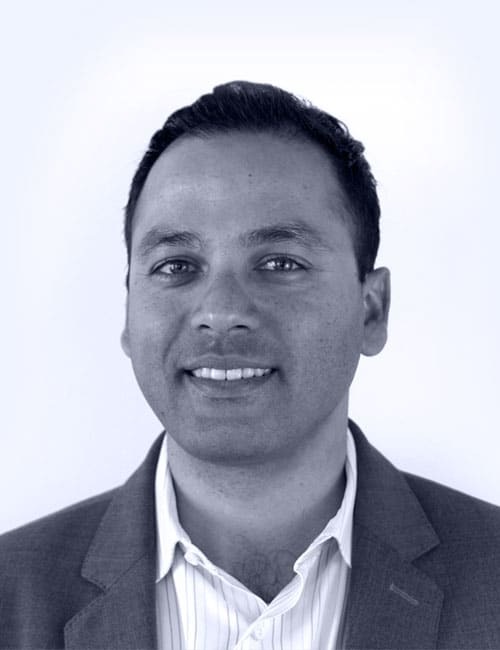 About Gagan Kanwar: Gagan creates technology and strategic partnerships for MuleSoft, a market-leading integration platform and API management solution that works with over 1,500 large enterprises globally. As a technologist turned business executive, Gagan has worked at several leading technology companies and driven both product innovation and partner ecosystem development. In this talk, Sanket Naik, VP of Cloud Operations and Security and Hans Gustavson, Director of Site Reliability Engineering at Coupa, will share how they use InfluxData as a key component to derive operational metrics of their Spend management platform. In particular, they share their team’s best practices with using InfluxData that helped them achieve a consistent track record of delivering close to 100% uptime SLA across 13 major product releases and 5 major product module offerings. 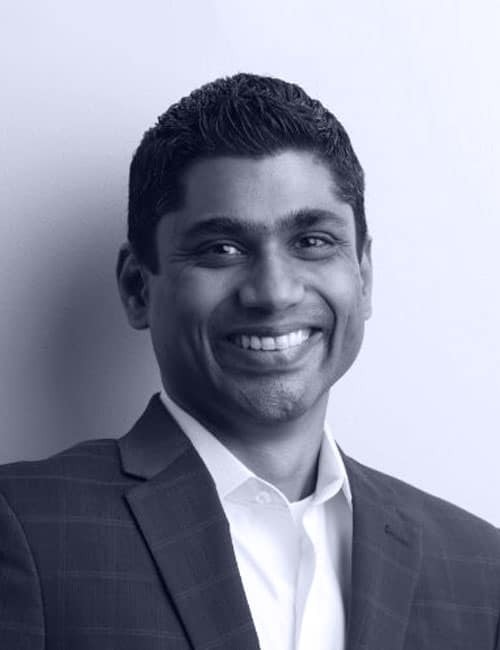 About Sanket Naik: Sanket Naik is the VP of Cloud Operations & Security at Coupa, a Spend Management platform that unifies business processes across all the ways employees spend money. A Technologist who has delivered rock solid software solutions for industry-leading enterprises, Sanket has deep experience in software engineering, massive-scale web operations, and security at industry leaders like Qualys, HP and Coupa. In this talk, Dennis Brazil from PayPal will be sharing the best practices that he and his team formulated for scaling InfluxEnterprise in their environment. About Dennis Brazil: Dennis Brazil is the Sr. Manager, SRE Monitoring Ingest/Collectors & Alerting Platforms at PayPal. 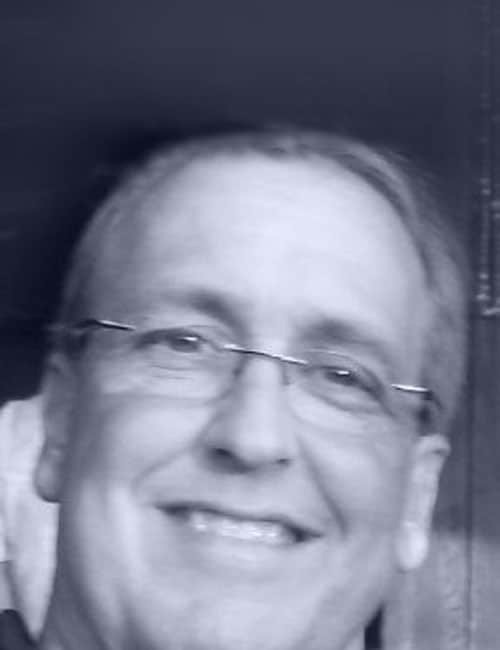 He has over 30 years of experience in building high performing professional teams with disciplines in Windows, Linux, Unix, MySQL, VMWare, F5 Big-IP & Citrix Netscaler Load Balancers. With these teams, they have been able to build monitoring solutions that allow them to improve Paypal’s operational efficiencies while mitigating incidents involving mutliple teams. Dylan Ferreira from FuseMail will share how they use the Syslog Telegraf plugin to help them troubleshoot their systems faster and with more success. Dylan will go over how to set up Rsyslog and Telegraf to filter logs then configure Kapacitor to help you look for interesting things in your raw logs to trigger alerts to your team. He will then bring this all together in a dashboard for your teams to use. About Dylan Ferreira: Dylan Ferreira is the Lead Systems Administrator at FuseMail who is passionate about fixing the root cause of any problem. His goal at FuseMail is to ensure that their service is faster and more reliable through tooling, automation, and operations best practices. He is an expert in automating large-scale server deployments and is driven to learn and use the latest and greatest technologies. In this talk, Yuri Ardulov, Principal System Architect at RingCentral will share how to use Kapacitor with the Kapacitor Manager that they built at RingCentral. About Yuri Ardulov: Yuri Ardulov is a Principal System Architect at RingCentral. His areas of focus include Monitoring, Complex Event Processing, Micro-services, Micro-service Dynamic Routing, DevOPs, Log Collection and Analyses, Auto-remediation, Containerization, Elasticity, and CMDB – just to name a few! Heis expertise was earned from the variety of positions he held in companies such as SGI, Cisco, and eBay. Yuri was a PhD candidate in CS from the Azerbaijan State Oil Academy and an MS in CS & EE from the Azerbaijan Technological University. About Hans Gustavson: Hans Gustavson is the Director of Site Reliability Engineering at Coupa responsible for leading and mentoring a team of global engineers and architects with a focus on automation, cost optimization and frictionless service delivery to increase availability and performance of the Coupa Cloud platform. 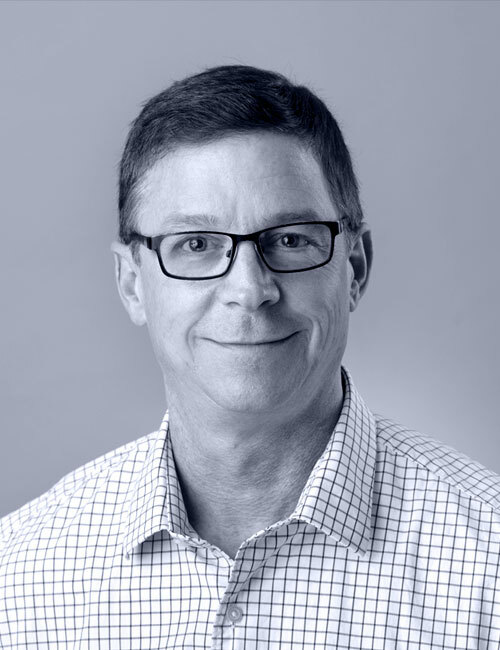 Hans has over 20 years of experience and has led Infrastructure Operations at a number of leading companies like Symantec, VeriSign, XO Communications, and Johnson Controls. He holds a BS in Industrial Technology Management from Cal Poly San Luis Obispo. InfluxData builds a Time Series Platform primarily deployed for DevOps and IoT monitoring. This talk presents several lessons learned while scaling the platform across a large number of deployments—from single server open source instances to highly available high-throughput clusters. This talk presents a number of failure conditions that informed subsequent design choices. Ryan will discuss designing backpressure in an AP system with 10’s of thousands of resource-limited writers; trade-offs between monolithic and service-oriented database implementations; and lessons learned implementing multiple query processing systems. 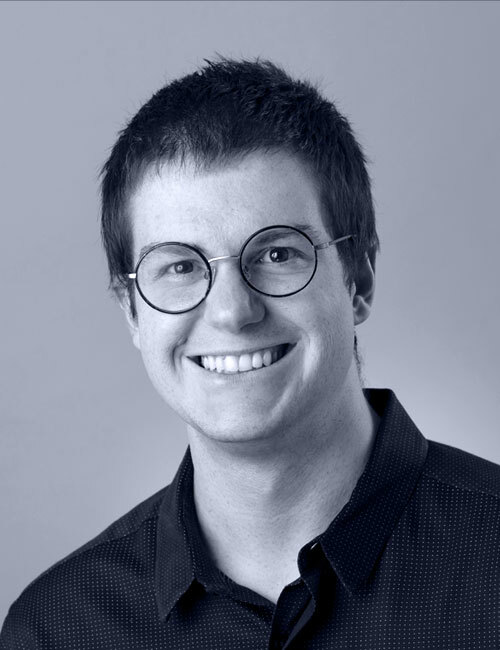 About Ryan Betts: Ryan is the Director of Engineering at InfluxData responsible for the core database platform. Prior to InfluxData, Ryan was the second employee and CTO at VoltDB. VoltDB provides an in-memory database for applications that require an unprecedented combination of data scale, volume, and accuracy. Prior to VoltDB, Ryan spent time in various leadership roles at IBM and Lucent Technologies. Ryan is an alumnus of Worcester Polytechnic Institute. 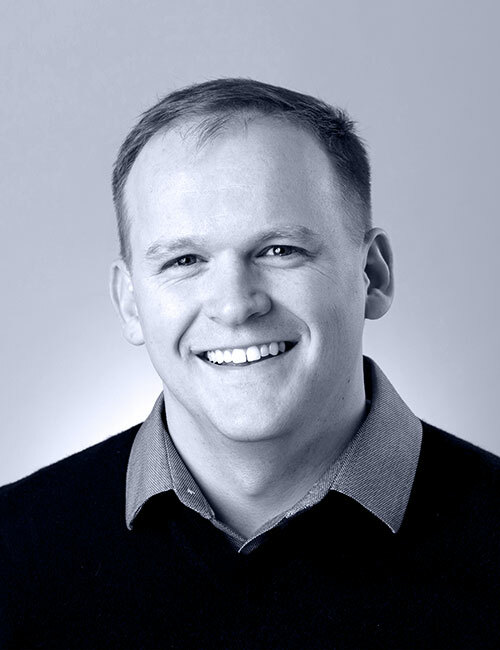 About Tim Hall: Tim Hall is the VP of Product at InfluxData. 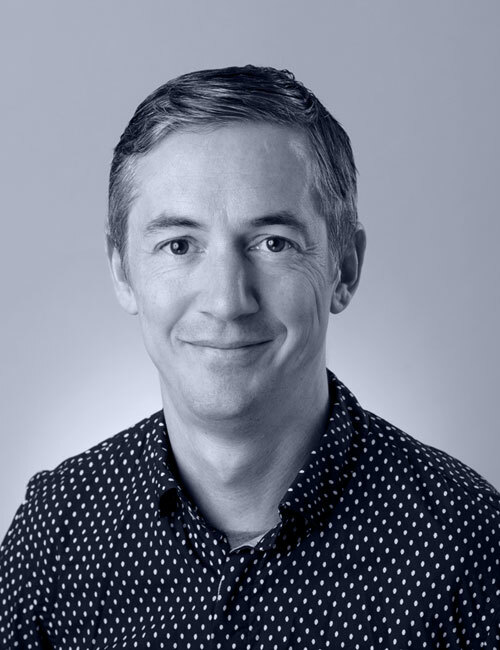 Prior to joining InfluxData, Tim was VP of Product Management at Hortonworks where he was responsible for leading the product management, documentation, and user experience design teams. Previously, Tim held management- level positions at Oracle, HP, Talking Blocks, and Xpedior. 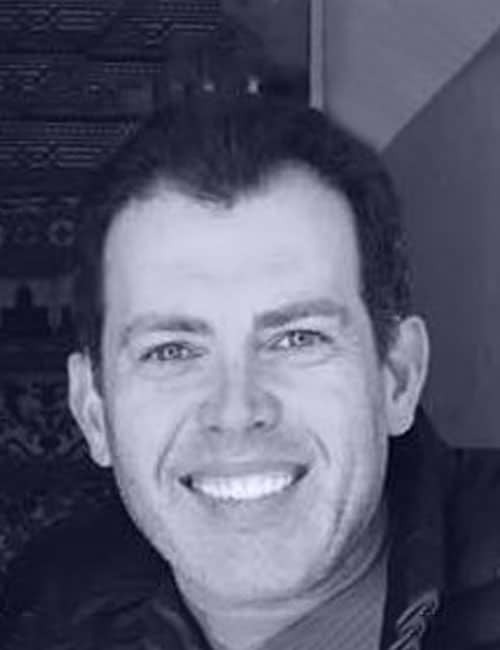 Tim holds a Bachelor of Arts degree from Claremont McKenna College in Science and Management with a concentration in Physics. InfluxQL is a powerful query language for InfluxDB, and TICKScript is a domain specific language used by Kapacitor to define tasks involving the extraction, transformation and loading of data and also involving the tracking of arbitrary changes and detection of events within data. The combination of these two can make your monitoring apps powerful. During this session, InfluxData Engineer Michael DeSa will share best practices for using these powerful tools. Prerequisite: Intro To Kapacitor. About Michael DeSa: Michael DeSa is a Software Engineer at InfluxData who focuses on increasing the performance capabilities of InfluxDB. He has led the InfluxDB training course across the US, providing students with an in depth understanding of how InfluxDB works as well as sharing best practices. He has a degree in Math, with a focus on Abstract Algebra, from the University of California, at Berkeley and was an Instructor of the Web Development Immersive series at General Assembly in San Francisco. Flux, the new InfluxData Data Scripting Language (formerly IFQL), super-charges queries both for analytics and data science. Matt will give a quick overview of the language features as well as the moving parts for a working deployment. Grafana is an open source dashboard solution that shares Flux’s passion for analytics and data science. For that reason, they are very excited to showcase the new Flux support within Grafana, and a couple of common analytics use cases to get the most out of your data. About Matt Toback: Matt started his career as CFO of a global managed hosting provider, Voxel dot Net. Following a successful capital raise, he focused on product design, development and revenue growth as CEO of Ubersmith, a wholly owned subsidiary, culminating in a successful exit of both companies to Internap (NASDAQ: INAP) in 2012. 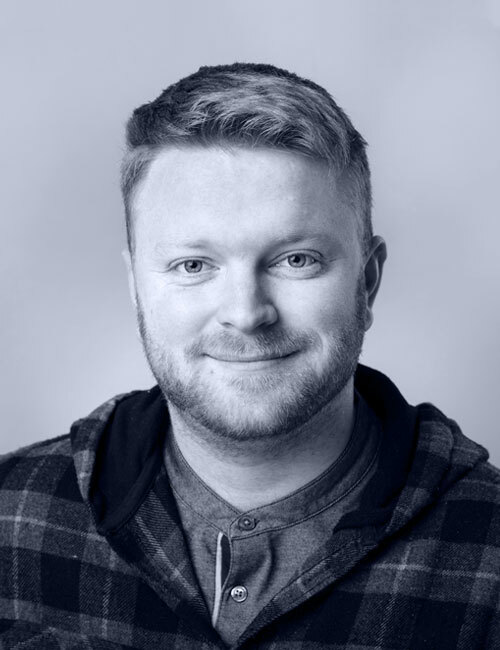 Prior to joining Grafana Labs, Matt was a partner at Capacity, a UX and Design agency specializing in SaaS and Internet infrastructure. David will be walking you through a typical data architecture for an IoT device. Then, it will be a hands-on workshop to gather data from the device, display it on a dashboard and trigger alerts based on thresholds that you set. 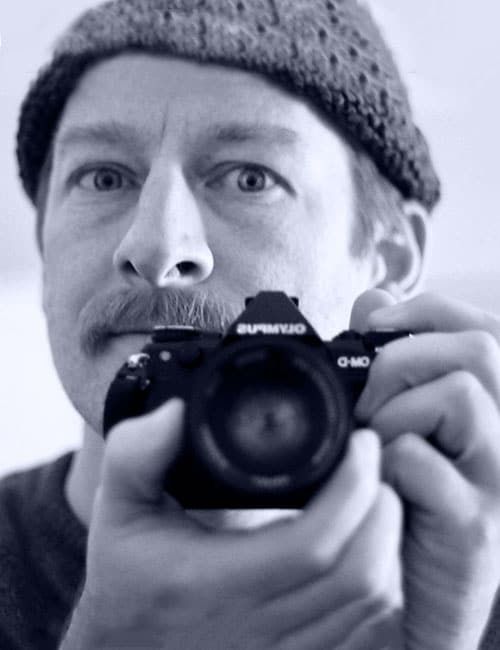 About David Simmons: David Simmons is the IoT Developer Evangelist at InfluxData, helping developers around the globe manage the streams of data that their devices produce. 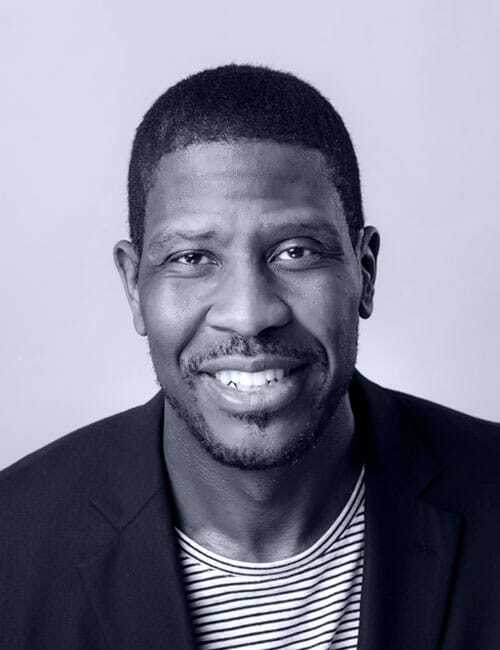 He is passionate about IoT and helped to develop the very first IoT Developer Platform before “IoT” was even ‘a thing.’ David has held numerous technical evangelist roles at companies such as DragonFly IOT, Riverbed Technologies, and Sun. He studied Computer Science at the University of New Mexico and has a BA in Technical Writing from Columbia University. 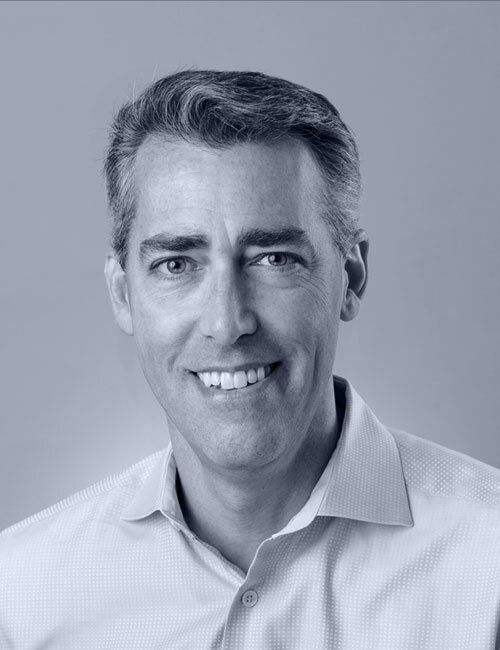 About Mark Herring: Mark is a well-rounded silicon-valley executive with proven experience in taking complex technology and making it understandable to the broader audience. He has a deep passion for marketing starting with the developer all the way up to the CIO. 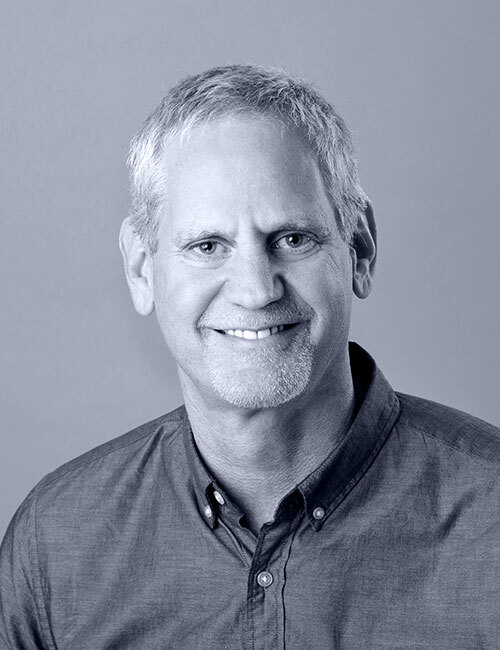 Before InfluxData, Mark was VP of corporate and developer marketing at Hortonworks. Previously, Mark has held senior management positions at Software AG, Sun Microsystems, Forte Software, and Oracle. Mark holds a B.S. Degree from the University of Witwatersrand, South Africa. IIn this workshop, Craig will share some best practices for architecting your InfluxData platform across a variety of datacenters. About Craig Hobbs: Craig Hobbs is a Sales Engineer at InfluxData. His experience with keeping systems performant over the years has helped to shape the kind of Sales Engineer he is today—one who enjoys solving complex problems and keeping sales people honest. His specialties include: Solution Architect, Project Management, POC Design and Development, Software Customization, Technical Training, ETL Automation, Application Integration and Deployment. Craig has a BS from the University of Illinois. Chronograf is the user interface component of the TICK Stack. You will learn how to set up Chronograf, building your first set of dashboards, creating TICKscripts, setting alerts, and finally how to monitor and manage your InfluxData installation. Finally, a brief overview of how to set up multi-user Chronograf will be discussed. You heard from Tim Hall why you should monitor your InfluxDB instance—now hear from Russ Savage on how to do so. Russ will share with you a set of detailed best practices from lessons learned in monitoring InfluxDB for InfluxCloud. 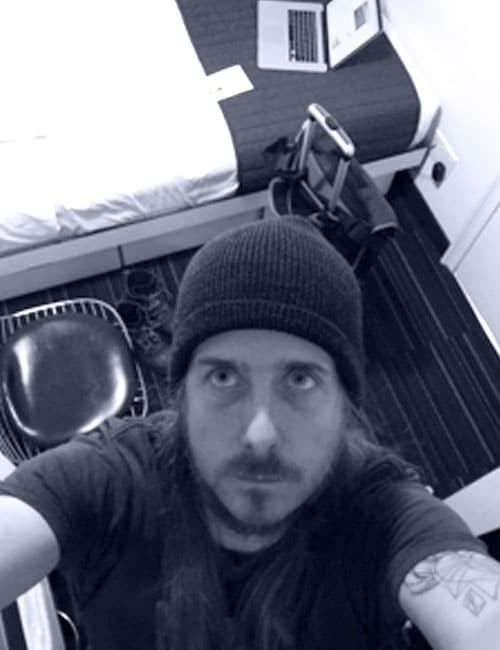 In this track, Russ Savage will show you how to monitor your Kubernetes infrastructure with the InfluxDB helm charts. 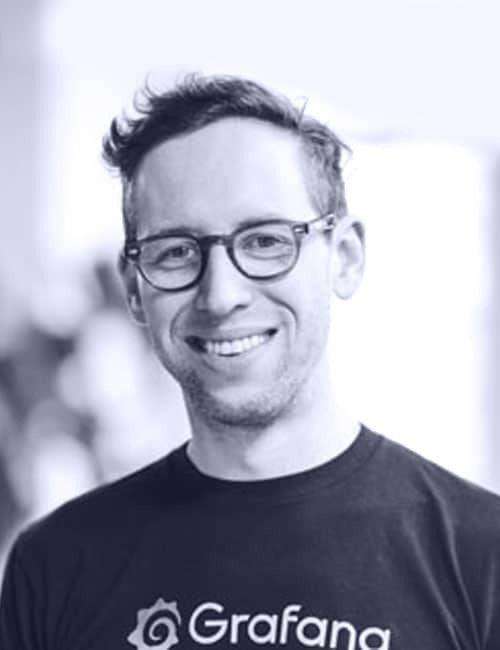 About Russ Savage: Russ Savage is a Product Manager at InfluxData where he focuses on enabling DevOps for teams using InfluxDB and the TICK Stack. He has a background in computer engineering and has been focused on various aspects of enterprise data for the past 10 years. Russ has previously worked at Cask Data, Elastic, Box, and Amazon. When Russ is not working at InfluxData, he can be seen speeding down the slopes on a pair of skis. About Lorenzo Fontana: Lorenzo Fontana is an SRE at InfluxData where he works on tooling, scaling and performance of InfluxCloud. He’s passionate about distributed systems, software defined networking, Linux and performance analysis. He divides himself between his daily job and open source contributions to projects he’s interested in. Telegraf is a plugin-driven server agent for collecting & reporting metrics and there are many plugins already written to source data from a variety of services and systems. However, there may be instances where you need to write your own plugin to source data from your particular systems. In this session, Anais will provide you with the steps on how to write your own Telegraf plugin. This will require an understanding of the Go programming language. How do you apply machine learning to your time series? What can you accomplish by doing so? How do you do this? These questions and many more will get answered in this session led by our Machine Learning Developer Advocate, Anais Dotis-Georgiou. 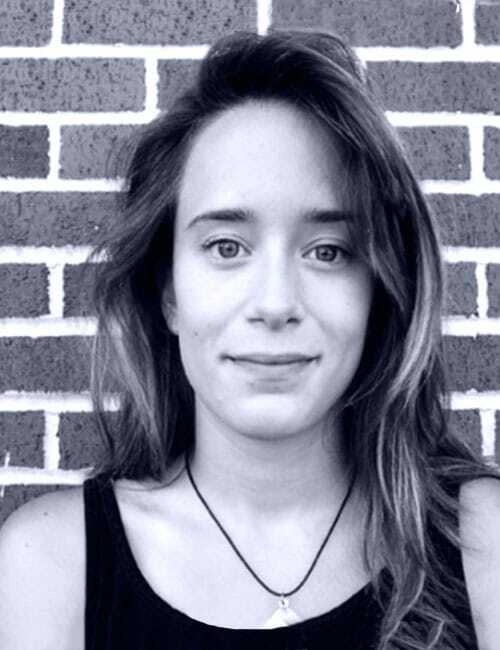 About Anais Dotis-Georgiou: Anais Dotis-Georgiou is a Developer Advocate for InfluxData with a passion for making data beautiful with the use of Data Analytics, AI, and Machine Learning. She takes the data that she collects, does a mix of research, exploration, and engineering to translate the data into something of function, value, and beauty. When she is not behind a screen, you can find her outside drawing, stretching, boarding, or chasing after a soccer ball. In this session, you will learn how to tune your queries for performance plus strategies for effective schema design. About Sam Dillard: Sam Dillard is a Sales Engineer at InfluxData. He is passionate about making customers successful with their solutions as well as continuously updating his technical skills. Sam has a BS in Economics from Santa Clara University.